Great Investment opportunity! 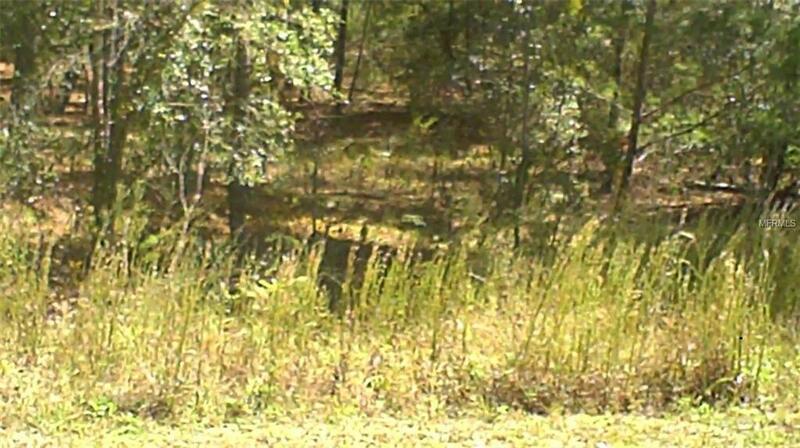 Great location on paved road close to exit State Road 20 West. 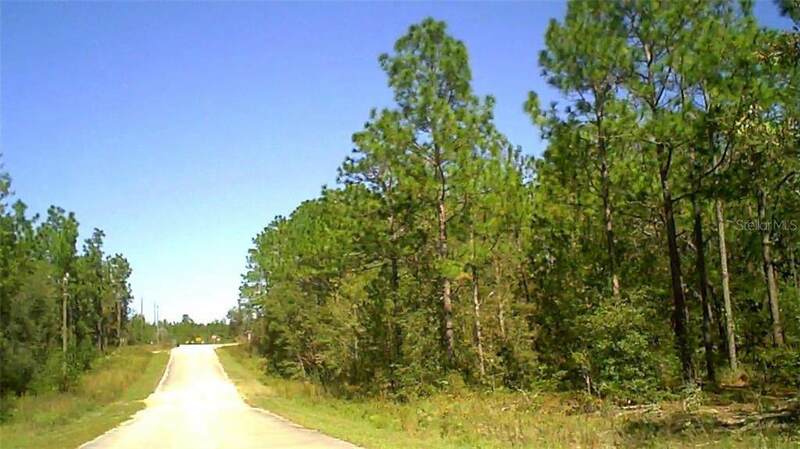 Lot size 75' x 135' .23 acres approximately.Interlachen City limits. A survey can only determine the exact location and dimension of the property Lot 4. Contact Putnam County FL Building Dept - Palatka for more details of property. Also, available for sale (same owner) Lots 3 and Lot 5 each for $10,000. listed individually. Pet Restrictions Contact Putnam County Florida - Palatka Office For More information Of Pets Regulation Etc. Listing provided courtesy of Real Estate Central Group Llc.